Okay, so it’s not exactly every day but as much as possible I like to add a bit of Star Wars-y goodness to my blog. 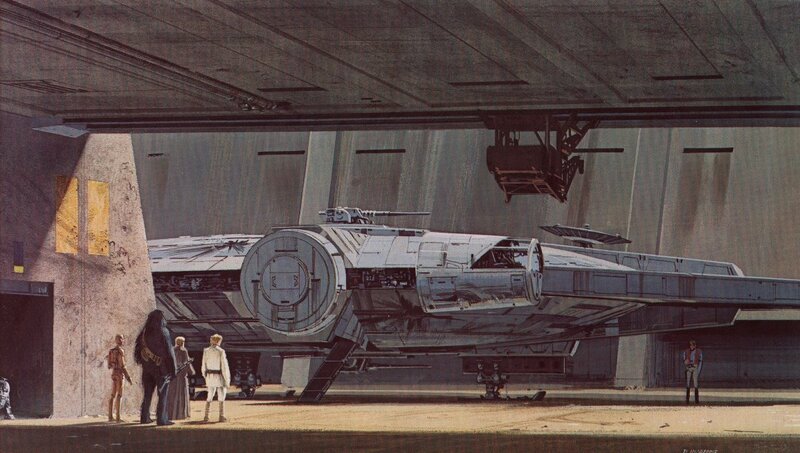 Today some images from the early concept drawings for Star Wars by the brilliant Ralph McQuarrie. 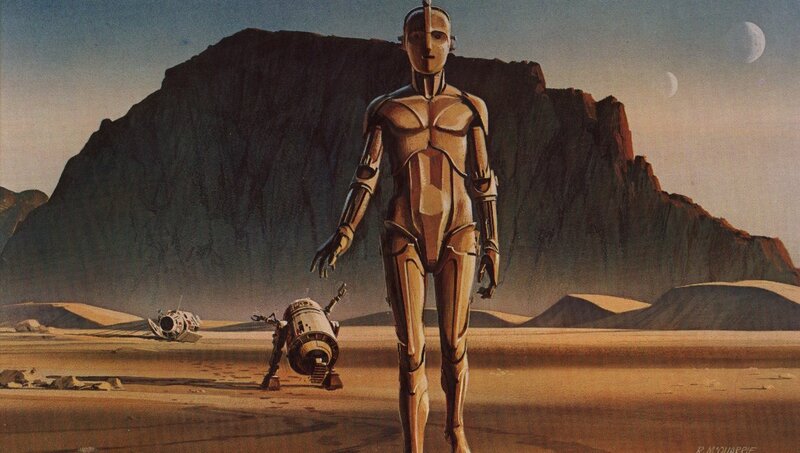 When I was a kid and dicovered McQuarrie’s designs I was blown away to think someone could have a job designing robots and alien planets and environments. Shame I was rubbish at drawing!